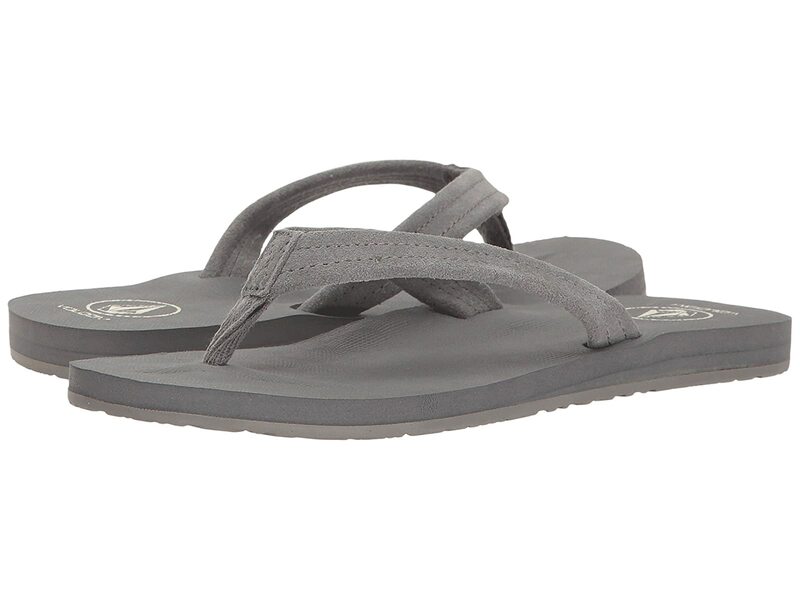 Ease your way through the day with the laid-back comfort of the Volcom® Victoria sandal! Designed with a genuine suede strap for high quality and long-lasting wear. Double-webbed toe post resists fraying and breaking. Soft Molded RCF™ contoured footbed gently forms to your foot's shape over time.